Comments: Absent from pinelands, except along streams. It is well adapted to growing in the heavy soils found in major river bottoms. A quick grower that can produce marketable timber in 20 years or less. A long lived species with a rounded to oval form that is used as a shade tree. 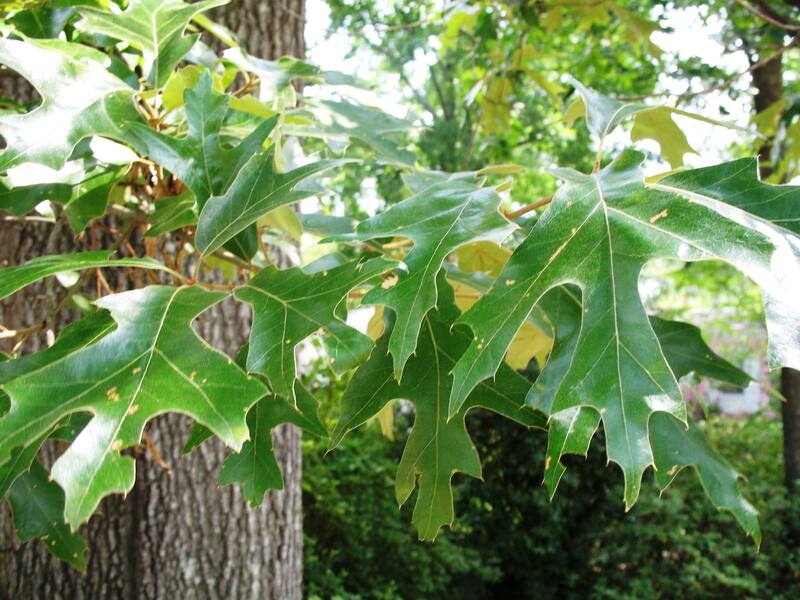 As a red oak it only produces acorns every second year.